HomeArticlesCould the Future of VR Be Social? That’s because a lot of us think “video games” when we hear about VR, but there are a couple of entrepreneurs out there trying to change that notion. 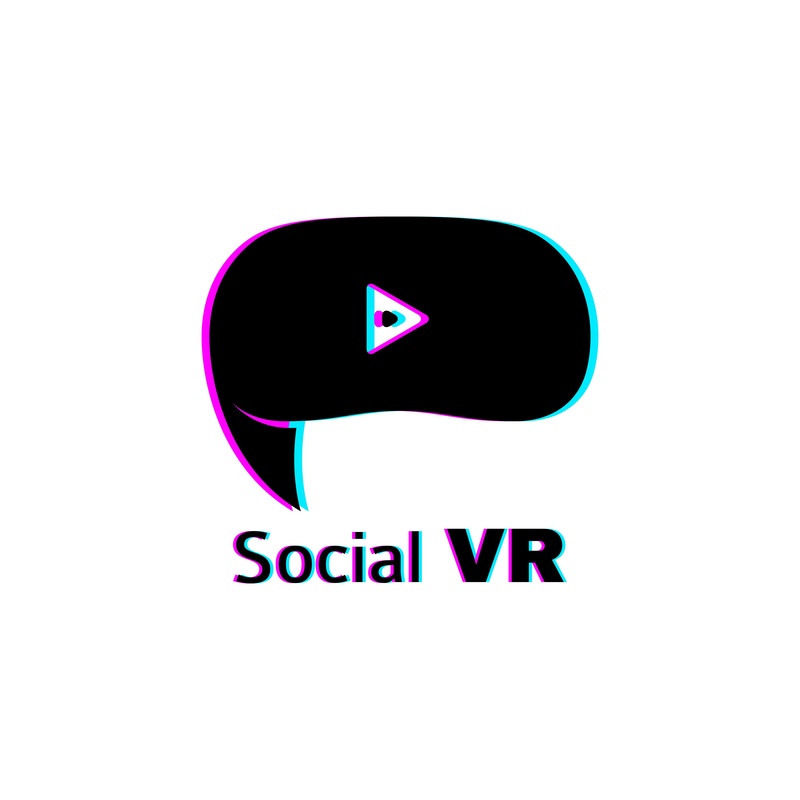 Specifically, some people think that one of the biggest areas of growth for the future of VR could be in social platforms – that is, in helping people interact and collaborate with one another. And, if you think about it, that’s really not that far fetched. After all, using VR’s much more immersive format, relatives will be able to have more interactive communication with each other and collaborative teams can bridge the gaps caused by distance using a VR platform. Research conducted by Greenlight Insights says that over 70% of respondents would like to us VR to interact with people on a more intimate level. In fact, Verizon draws a comparison between the hype surrounding video games for VR and the explosion of social apps like AltspaceVR, vTime, High Fidelity, VRChat, and Rec Room. The number – and popularity – of such apps indicates that there is a definite market demand for them. What’s even more interesting is how each community caters to a specific niche or market. One of the more successful VR social apps out there is High Fidelity, brought to us by the creator of popular life-simulator Second Life. This app incorporates everything from vast customization options to an in-game cryptocurrency. There’s little reason to doubt these predictions. Given that one of the best-selling PC games of all time, The Sims, basically simulates life, we can imagine a VR game that incorporates the most compelling aspects of that experience will have quite a market indeed. Truly agree, VR has brought us a dynamic platform & now it has become a must-have technology. Thank you for sharing this article with us.